This blogpost contains affoliate links and PR-Samples. Please read disclaimer. Dominating my timeline for weeks now and, at least in Germany, still in full force. 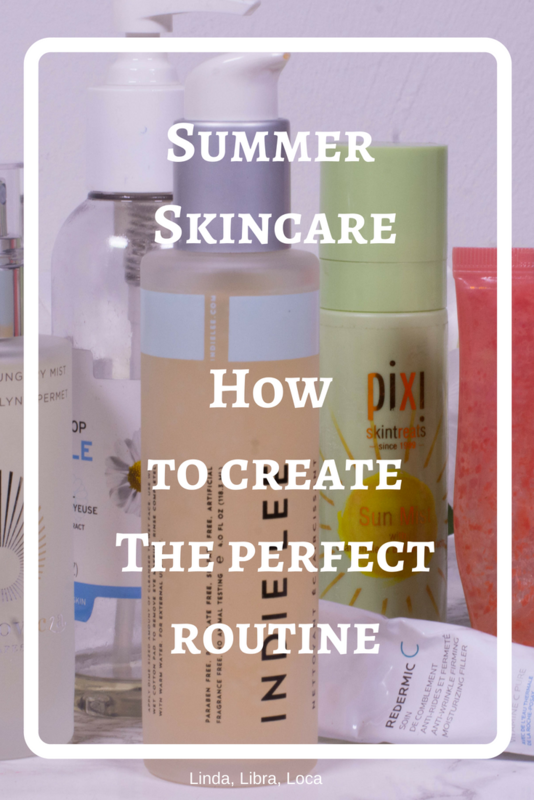 Not that I am complaining, I thrive in the heat, but I figured it was about time we talked about the most important thing to consider: My summer skincare tips or, to put it in a more SEO friendly way How to adapt your skincare routine in the summer. Why is it that “How to´s” always get more clicks? I made this handy little video for you to watch while lounging by the (inflatable kid) pool, but there is a quick checklist underneath for further reference. Why do we need to change our routine anyway? Sebum and sweat: While heat doesn´t increase sebum production per se, we feel as if there is more. Why? The higher the temperature, the easier the sebum flows from the pores. Paired with profund sweating we have more dirt trapped on our face and a better breeding ground for bacteria. Hyperpigmentation: And as if all that wasn´t enough, these pesky dark spots we have brightened away the months before suddenly reappear. Don´t be fooled, these aren´t new ones. They never really go away, they just sleep underneath the skin, waiting for the UV rays to bring them back to life. And, as stated above, there are plenty of UV rays in summer. So now that we have found out what problems we are facing, how do we address them? Should go without saying now. Wear a broad spectrum, high protection SPF, wear it every day and reapply. And, if you ask me, choose comfort over filters. Any sunscreen is better than no sunscreen and a slightly old fashioned one that you wear is better than a modern version you can´t stand on your skin. I personally start every morning (summer and winter) with the ISDIN Fotoprotector Fusion Water, which doesn´t have the best filters (Ethylhehyl Methoxycinnamate, Avobenzone and Titanium Dioxide), but is lightweight, non greasy and perfect to wear underneath makeup. 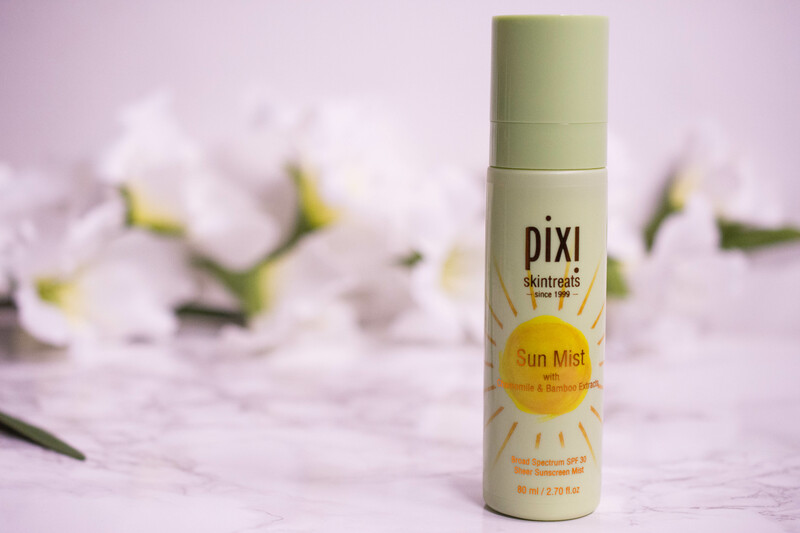 For reapplying throughout the day I recommend a sun spray like the pixi Sun Mist* or the Bioderma Hydrabio Mist whenever you need to top up on a full face of makeup. The spray makes me doubtful whether or not I apply enough, but I think it is fine for a quick touch up. Most of us get more oily in summer, so introducing ingredients that help control sebum production is a smart move. Zinc has an effect on our oil glands and Niacinamide not only helps with oil control, but combats hyperpigmentation as well. 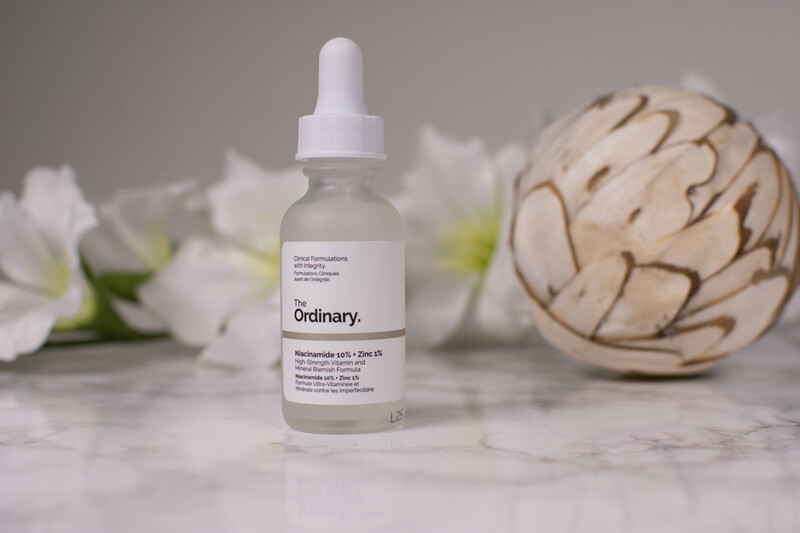 My favorite right now is The Ordinary Niacinamide 10% + Zinc 1% (Review), another option would be the La Roche Posay Serozinc (Review). To prevent shine through oil absorption ingredients like Methyl Methacrylate Crosspolymer (found in the Caudalie Resveratrol Lift Cream or the Bioderma Shine Control Moisturizer) add to the matte effect throughout the day. Skin is prone to dehydration once summer comes around, but heavy layers of sticky hyaluronic acid based serums might not be everyones cup of tea. Thermal waters are much more than just canned and overpriced water, the minerals they contain act as Natural Moisturizing Factors in your skin, providing lightweight hydration and refreshment. Oh, did I mention that they are anti-inflammatory and soothing as well? 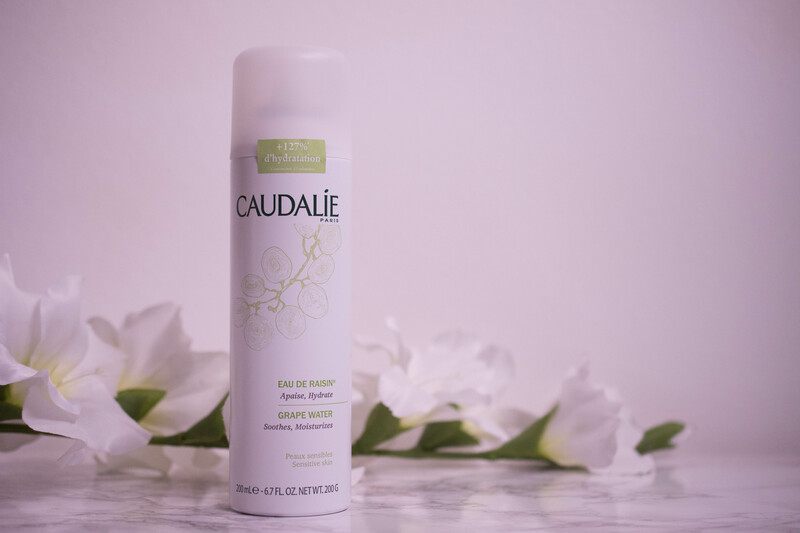 My current favorites are the Omorovicza Queen of Hungary Mist (Review), a bottle of evian Water Facial Spray or the Caudalie Grape Water (Review). Dehydrated skin, yet full of sunscreen and sweat? Don´t make the mistake to opt for harsher cleansers, it will only increase dehydration and leave your skin more vulnerable to bacteria. Instead choose a purifying, yet gentle option. Gentle is, of course, relative based on your skin type. 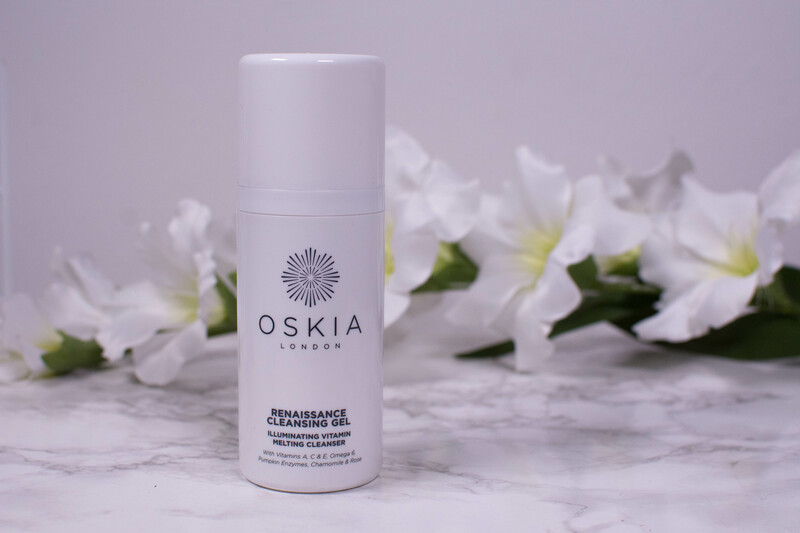 My combination oily skin loves Sunday Riley Ceramic Slip (Review) or Indie Lee Brightening Cleanser, while skin that leans toward normal or dry might get on better with the pixi Rose Cream Cleanser* (Review) or the Oskia Renaissance Cleansing Gel. And for your first cleanse? Oil attracts oil, so I reach for oil cleansers like The Body Shop Camomile Silky Cleansing Oil (Review) in the summer, but that is personal preference. 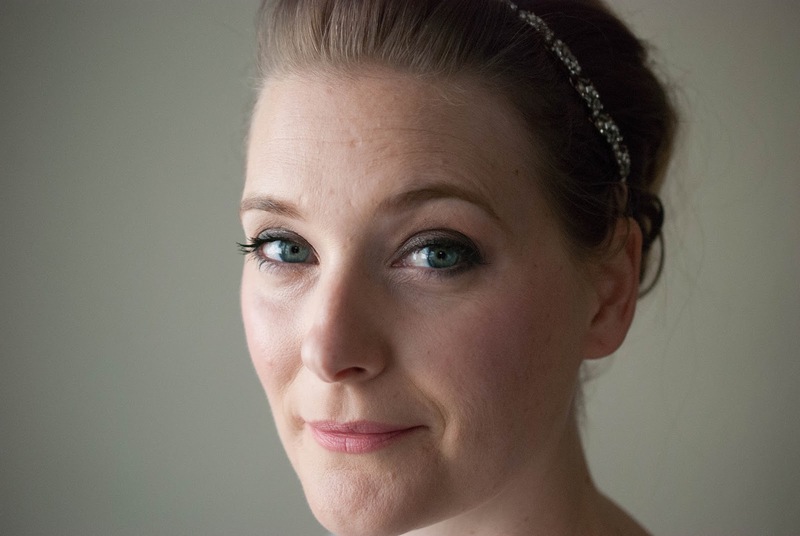 While I´d advise you to go easy on the actives like retinol and acids, I don´t think you should stop them completely. 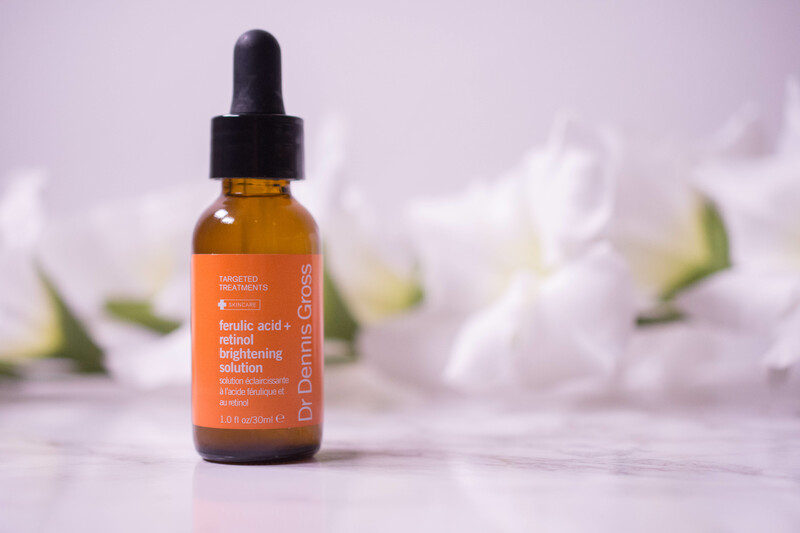 Choose the right ones (Dr. Dennis Gross Ferulic Acid + Retinol Brightening Solution, Review, is really gentle on my skin) and be sensible with sun protection and it should work fine. If you don´t feel comfortable doing that, or feel you need more to keep dark spots under control, add Arbutin, Vitamin C and Niacinamide to your routine. I love the La Roche Posay Redermic C (Review) as a lightweight nighttime moisturizer for added brightening power. 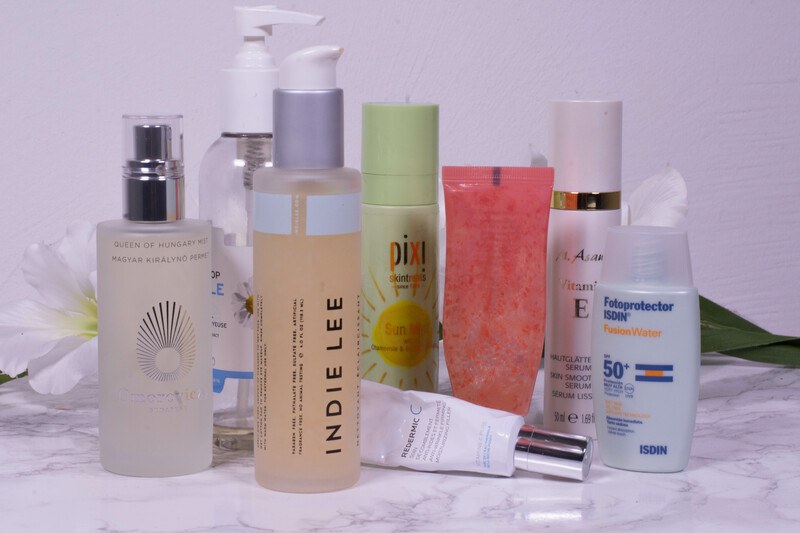 I don´t think every skin needs a moisturizer (read here why), but I think in summer it is even more important to pick your finishing product based on ingredients. Most skin types (dry being the exception) will find a product with emollients will work much better than something with many occlusives (read here about the difference between them). 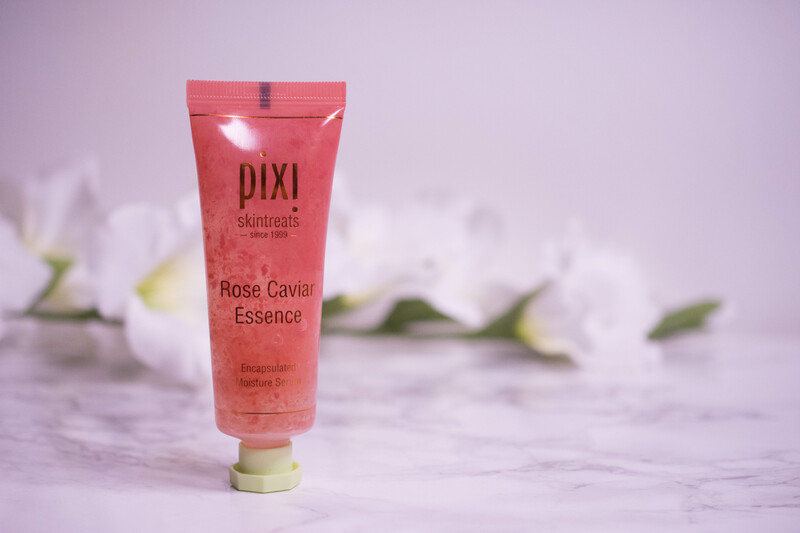 If I use anything else that SPF on my face in the mornings, it is something very lightweight like the pixi Rose Caviar Essence* (Review), hydrating, brightening and with enough emollients to fix my skins barrier. Not only in your skincare, but also in your diet! Antioxidants catch free radicals and undo damage caused by oxidative stress through, for example, UV rays. But don´t confuse “undo free radical damage” with “sun protection”! Nothing applied topically can undo the DNA damage done by UV exposure, so don´t fall for “natural alternative to sunscreen” claims. Wow, that was a lengthy post, congrats if you made it to the end! But with these tips in mind you should be able to have your best summer ever. At least skincare wise.